BFS LTD IS BUILT BY DRIVERS. 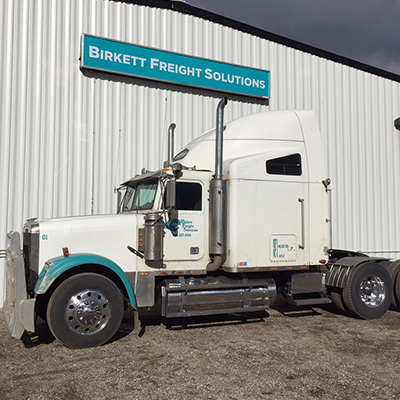 Built on a foundation of honest communication, transparency and hard work, Birkett Freight Solutions is dedicated to providing the best on-time temperature controlled, time sensitive and food grade domestic transportation solutions throughout Canada. 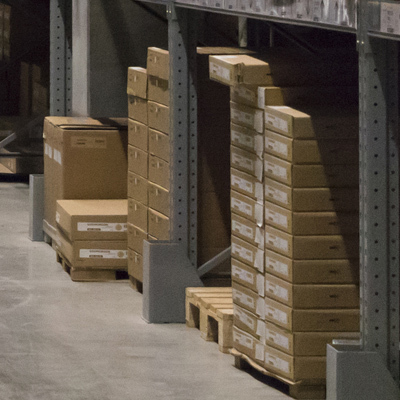 We will do whatever it takes to ensure your goods arrive in the best possible condition, operating with equipment and timelines above industry standard. 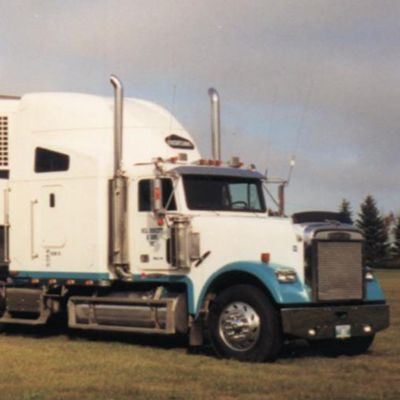 Whether you’re a client or driver, Birkett Freight Solutions has your best interest in mind. We strive on a daily basis to be compliant and safe. 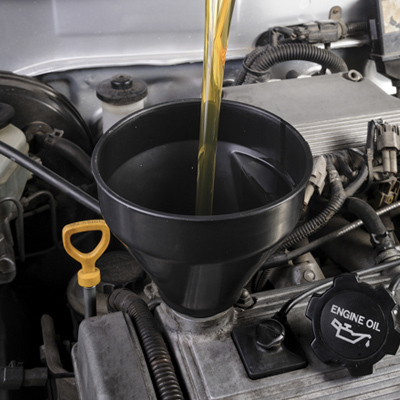 From Sales through Fleet Maintenance to Administration we are conscious of our industry responsibility to be “Knights” or “Dames” of the Road” and to give our professionals the workplace they deserve. 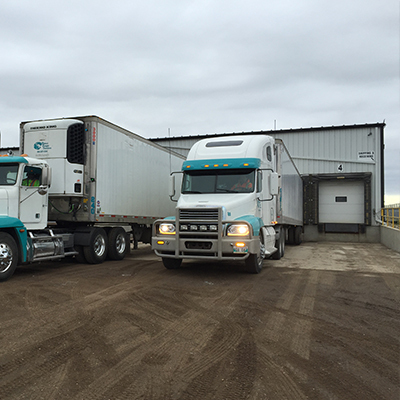 Birkett Freight Solutions is ISO 22000 compliant, while our warehouse is Guelph Food Inspected and Certified and is HACCP and CFIA compliant. 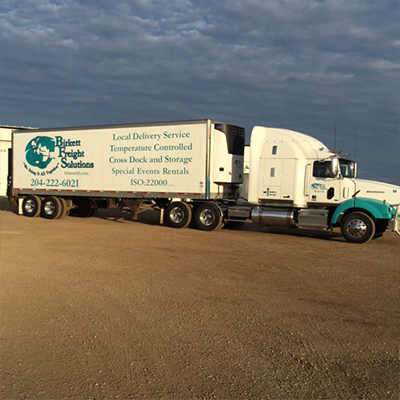 Birkett Freight Solutions is committed to ongoing upgrades in its processes and procedures to stay current with Food Safety practices. These new trucks were spec'ed and designed specificly with fuel effeciancy and driver comfort in mind. Auto-shift transmission, park-smart climate control system, power inverters, deluxe double bunks, and 550hp Detroit Deisel engines. Birkett Freight at the Dragon Boat Races!